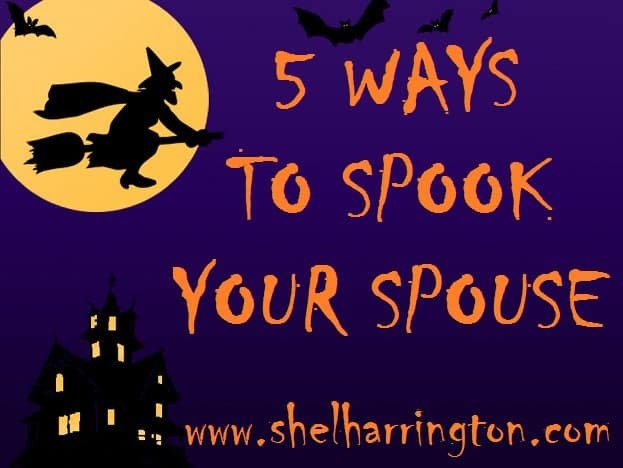 Halloween may not be a very romantic holiday, but that doesn’t mean you can’t celebrate it by giving your spouse shivers! WARNING: These suggestions should NOT be used on somebody who is taking heart medication. Especially #5! 1. 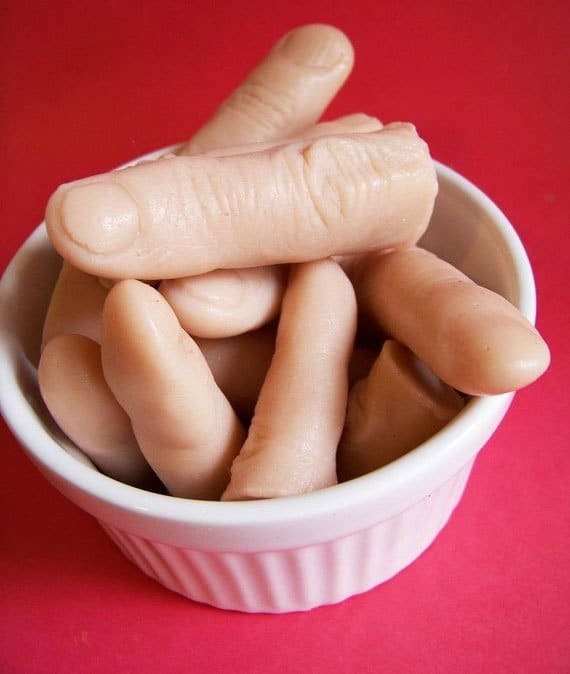 Creepy Finger Soap. Trade them out for the Irish Springs in time for their morning shower. Talk about waking up! Save one to drop in the pocket of the jacket they’ll be wearing that day – a little something to make them think about you later on! Oh my word, Shel! 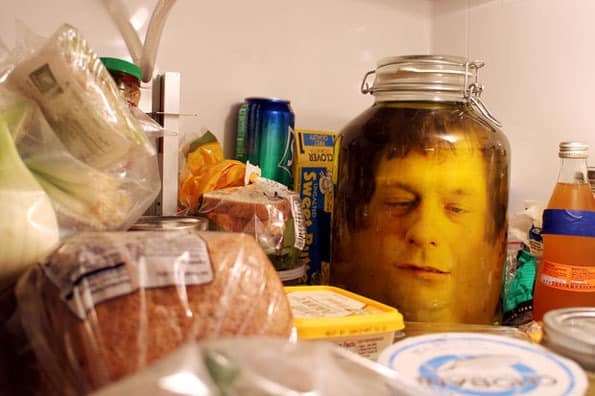 That head in the jar would give me a heart attack! And those fingers…this is why I don’t like Halloween…I’m a big chicken! I have to admit, Jill, I’d rather be the prankER than the prankEE!! Do you happen to have your daughter’s address handy, Sherri? I’m just asking because I would like to send her a Christmas card. I respect your decision, Natine. Retaliation would be swift, merciless, and potentially ongoing – I know your people! How do I love thee, Shel? Let me count the ways. THESE ARE AWESOME!! And you KNOW what a Halloween nut I am! 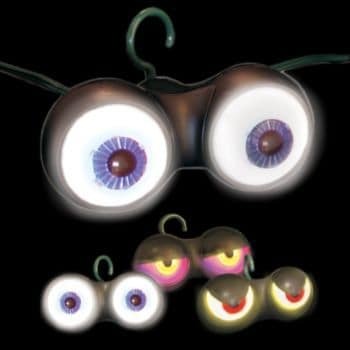 And they are so versatile, Amy – the jarhead and google eyes could be used again for April Fool’s day!! Glad I could put a sinister smile on your face, Lindsey! 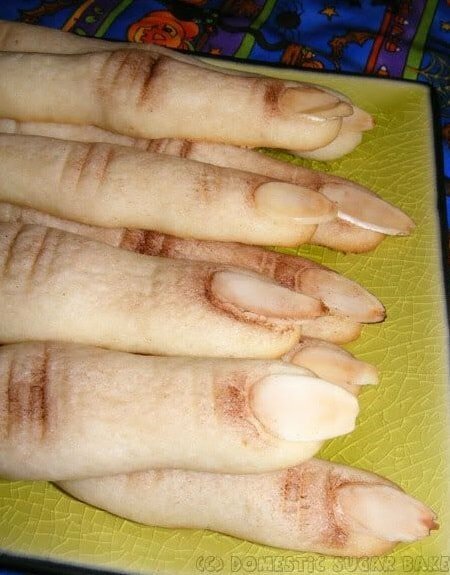 The sugar cookie fingers are too creepy for words! I should get some for my husband as pay back. Last Halloween, he carefully placed work boots beneath the closed drapes in front of the sliding glass doors to the patio. They peeked out just enough too look like someone had gotten in the house and was hiding behind the drapes. AND the head in the jar, Marylin! He could have given you a heart attack! Having said that, he sounds like a guy I’d love to trade ideas with – that was a good one! 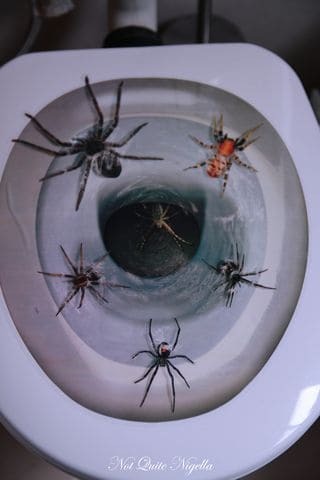 Ron is such a scary person, he would freak out on these I personally love Halloween. Hopefully in a creepy sort of way! Thanks for stopping by, Letty! Shmoly smokes, these are great. And creepy. Those sugar cookie fingers. Egads. He’s creative enough without new ideas!